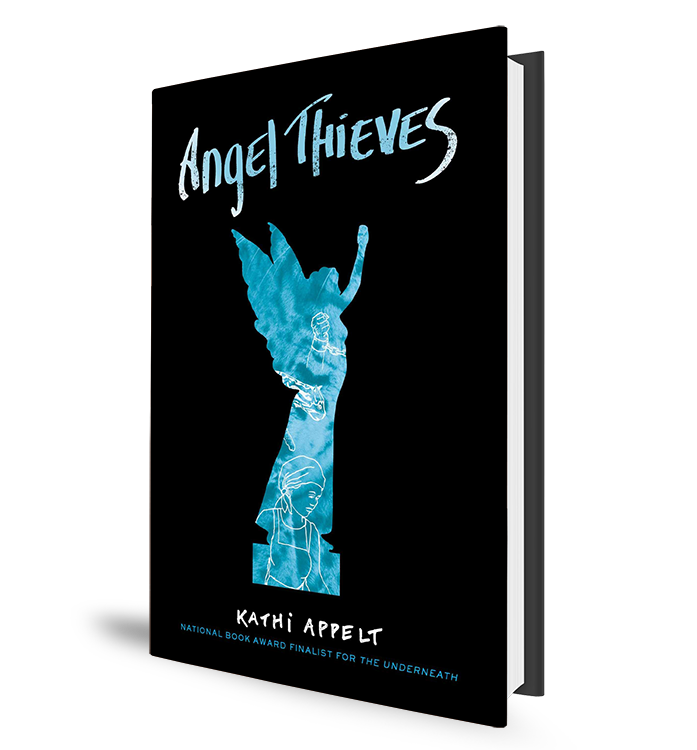 Writer Kathi Appelt discusses her young adult novel, Angel Thieves. 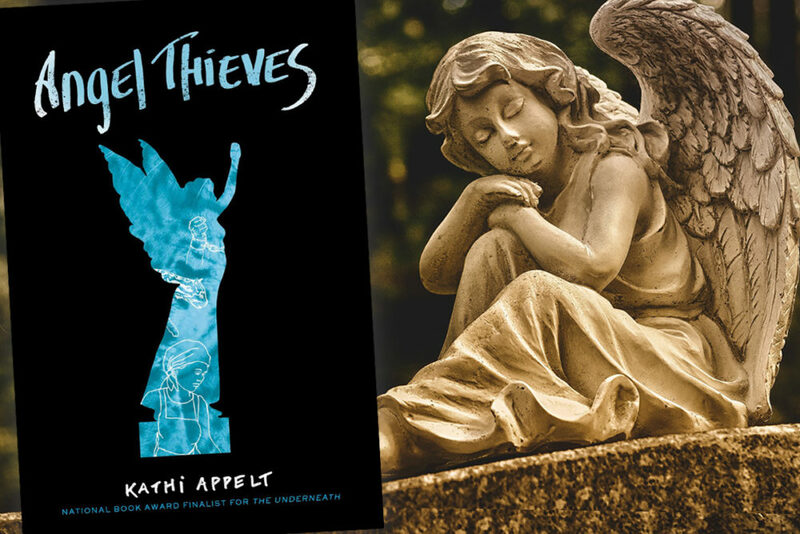 Kathi Appelt’s young adult novel Angel Thieves tells the story of boy and his father who steal the angels off gravestones in Houston cemeteries. 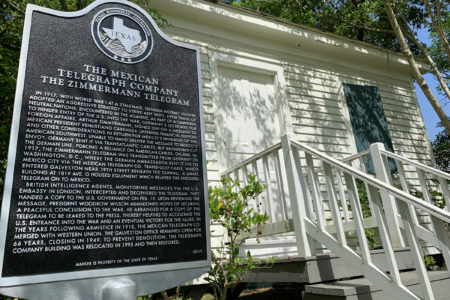 Kathi Appelt grew up in Houston and has written two books for kids that were National Book Award finalists. Her children’s book, The Underneath, was a 2009 Newbery Honor Book. 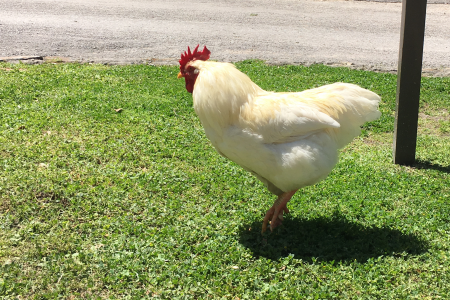 Her newest, Angel Thieves, is her first for young adults and is set in different times through history in Houston along Buffalo Bayou. In the audio above, Houston Matters producer Michael Hagerty talks with her about using the bayou as a character of sorts and about the three different perspectives through which the story is told: a young boy in modern times, a slave woman in the 1800s, and an ocelot. Appelt will discuss Angel Thieves at a Blue Willow Bookshop event on Saturday, March 23, at 1 p.m. 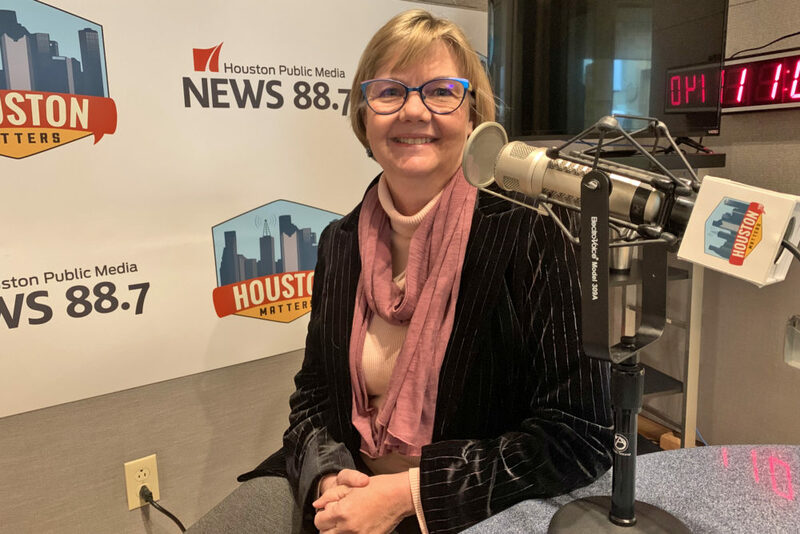 Writer Kathi Appelt is the author of numerous children’s books and the young adult novel Angel Thieves, which is set along Houston’s Buffalo Bayou.